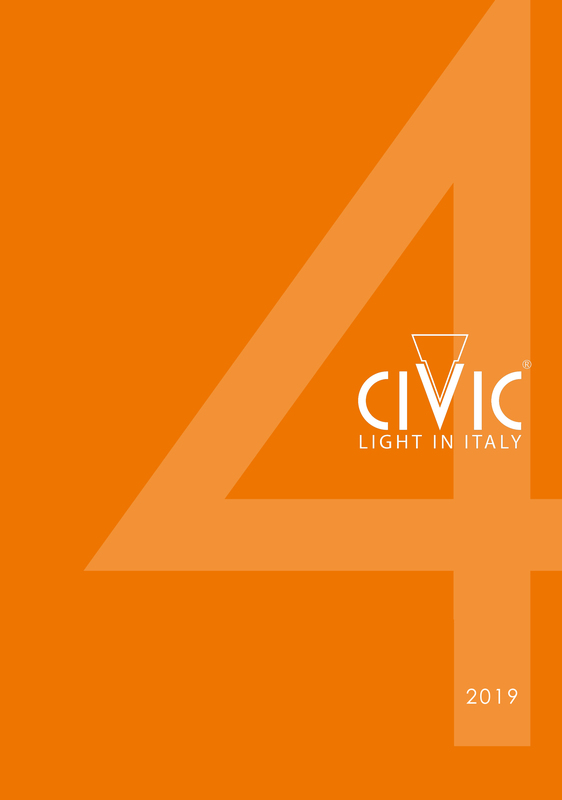 CIVIC | Our new phone numbers. Our phone numbers had been modified and the previous ones will not be active any more. 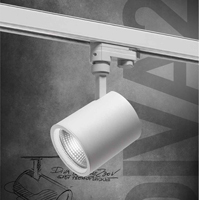 DIVA is a spotlight to be used on a track for ceiling and indoor use. 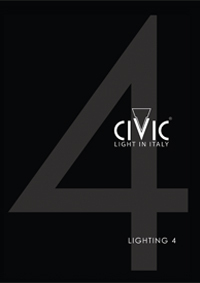 Its main characteristics are the adjustability in all the directions and the powerfull luminous beam. 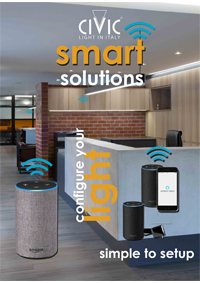 It can be used to furnish shops, show rooms and museums. Body in die cast aluminum. 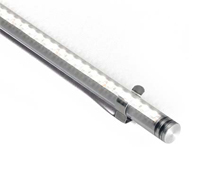 Minimal LED fitting, with aluminum and polycarbonate tubular structure, available in sizes: 1050mm (24V 9,6W or 14,4W) and 2050mm (24V to 19,2W or 28,8W). IP65. Warm white tone 3000K or natural white 4000K. 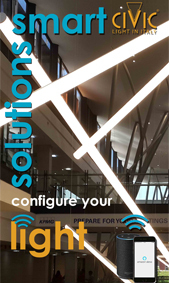 Card and CardPlus are a collection of devices for outdoor wall, LED group with remote electrical parts. Diecast aluminum. They can be fixed directly on mounting boxes of standard dimensions. Remote driver excluded.